With its 20.8MP FX-format CMOS sensor, the D5 offers an exhilarating sheer imaging power. 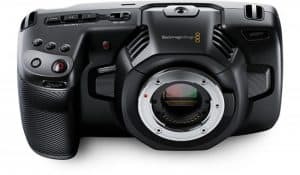 It uses Nikon’s superior EXPEED 5 imaging processor that has been updated to harness the power of the new sensor, even using a secondary processor just for autofocus. With these, your NIKKOR lenses can deliver all of the exquisite textures and details, rich tones and vibrant colors, which are captured in flawless precision, even in areas with extremely low light. A world of new shooting opportunities has been opened with this camera’s low-light performance, highest expanded range (up to Hi-5 ISO 3,280,000), widest native ISO range (100 to 102,400), advancements in color fidelity and noise reduction, and a next-generation AF system that performs in near darkness (EV -4). This means that you can capture sharp and clear images that you may not have tried before at night or in dark halls. 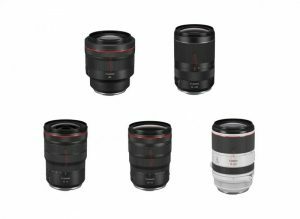 With the expanded ISO range, you can get a shot that others cannot see without a flash, which is good for security and surveillance applications. 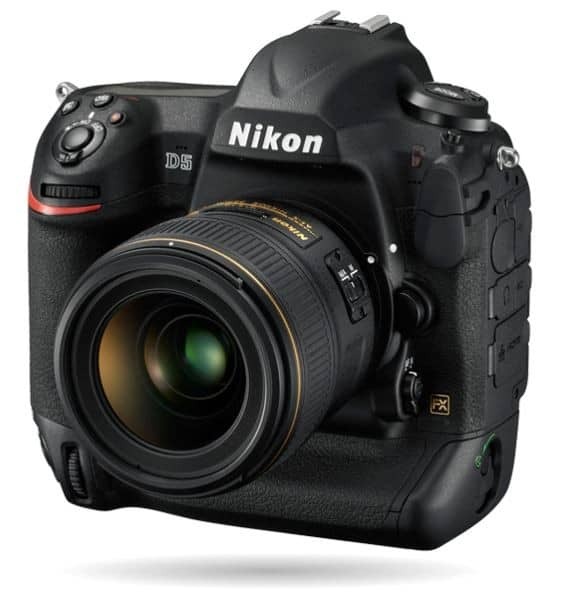 The D5 is the first full-frame Nikon DSLR to be able to record 4K Ultra High Definition (UHD) videos with dot-by-dot readouts for maximum image quality. With it, you can capture 3840 x 2160 at 30/25/24p with an angle of view approximately 1.5 times the lens focal length or record Full HD 1080 videos at 60/30/24p. 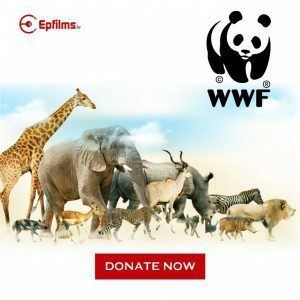 You can also shoot stunning 4K UHD Time-lapse right in camera and will be able to enjoy all the professional video capabilities of D4S and D810, such as simultaneous internal and external recording, Flat Picture Control, etc. With its Multi-CAM 20K AF sensor module, this new camera from Nikon ushers in a new era of autofocus, with 153 focus points with 99 cross-type sensors and a fully dedicated AF processor that works in near darkness. 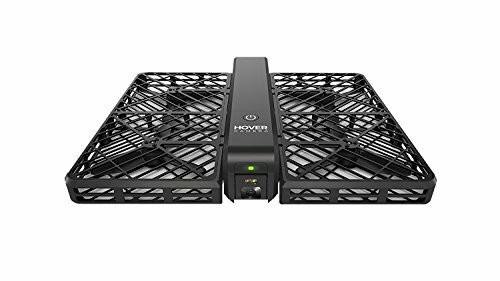 It can even track small subjects moving at high speed, even in low light, with remarkable precision. Whether you are shooting A-listers on the red carpet or a high-speed race, the D5 will get you covered. 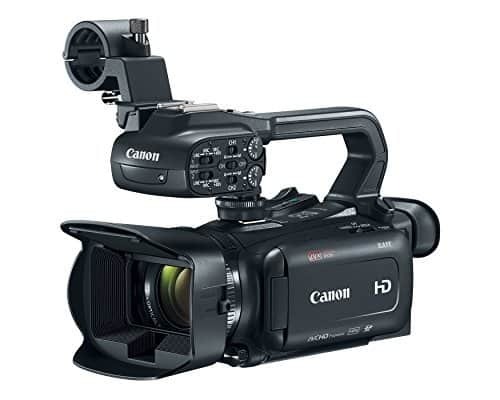 Aside from these improvements, the D5 also uses the versatile “F” lens mount that professionals and advanced shooters have been relying on; a new radio-controlled Advanced Wireless Lighting system; an ultrafast communication system; and dual Compact Flash slots or dual XQD card slots. 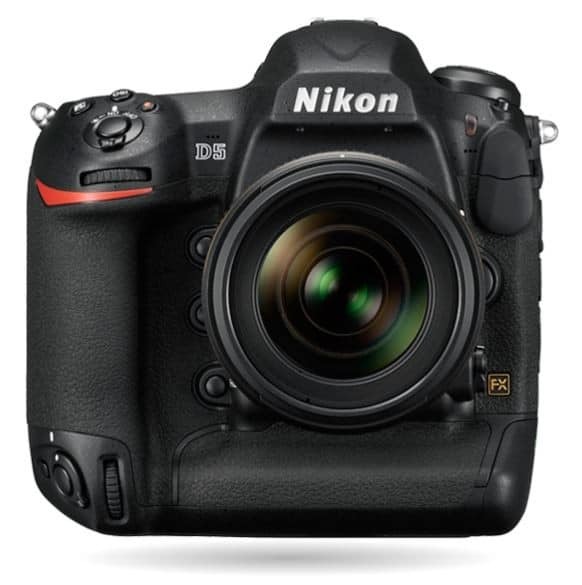 The D5 excels over other cameras in its class with its side-mounted tilt/swivel LCD screen. 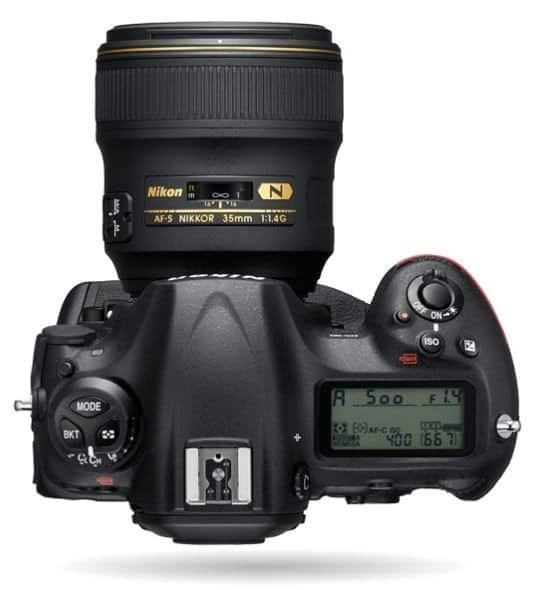 It also uses the same sensor and processing as the Nikon D7000. 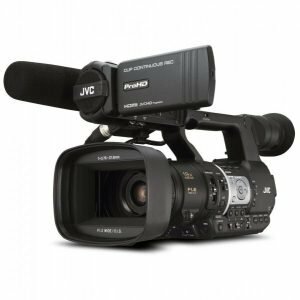 It also offers good speed and battery life, in-camera HDR and filter effects, full HD video capture with aperture control, audio levels control and external microphone jack. However, this camera also comes with some drawbacks. For one, its AF-S lens mount does not offer autofocus with screw-drive lenses. Also, it does not have a built-in wireless flash control, and its HDR function does not micro-align source images. 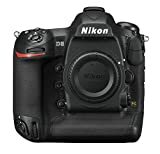 The Nikon D5 offers an approachable design that is coupled with great features and excellent image quality, making it an easy choice for a professional DSLR camera. With the new 20.8-megapixel CMOS sensor and EXPEED 5 image-processing engine, it is definitely a great investment to make to ensure you can capture stunning photos and videos.